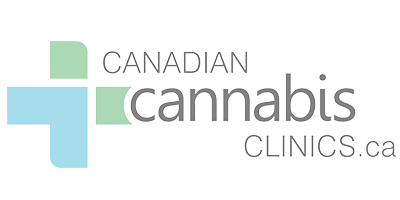 Canadian Cannabis Clinics Burlington is a leading provider of alternative medical care, dedicated to helping patients manage their symptoms using legal medical cannabis. To determine if you are eligible to receive medical marijuana in Burlington, you must make an appointment with a physician. Speak to your family doctor and ask them for a referral to Canadian Cannabis Clinics Burlington, where they can make an assessment and provide you with a prescription. Canadian Cannabis Clinics Burlington can also advise you on where to get medical marijuana in Burlington. There are many Licensed Producers of medical marijuana in Burlington, the GTA, and throughout Ontario. The physicians at the medical marijuana clinic can assist you in finding a Licensed Producer that is right for you and ensuring that your order is filled. All Licensed Marijuana Producers in Canada are required to follow Health Canada guidelines to ensure quality. By law, Canadian Cannabis Clinics Burlington is not permitted to keep medical marijuana onsite – all prescriptions must be filled by a Licensed Producer.